Strange Culture: Is Flight a Return to the Zemeckis We Love? Is Flight a Return to the Zemeckis We Love? I've been hard previously on director Robert Zemeckis. I'm hard on Zemeckis because after doing great work in the 80s and 90s (Back to the Future, Contact, Forrest Gump), and then suddenly after doing What Lies Beneath and Cast Away in 2000, his work became devoted to just a few projects, all overly done 3D efforts (The Polar Express, Beowolf, and A Christmas Carol). And now, it would appear there's a chance he might turn the corner with his simple titled film Flight, coming out this November. 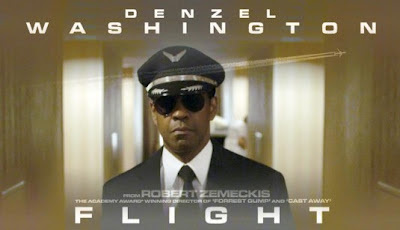 Flight brings Denzel Washington to the big screen in a roll that looks well suited to the leading man. Denzel plays a pilot who does an amazing landing and saves a crew. But the preview indicates that something else might be going on. Something about this story seems simple, yet compelling. The same type of compelling that makes it a friend of movie theater chairs, popcorn, and soda. 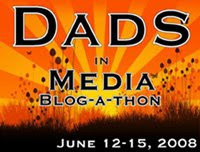 I'm not ready to say it's the next big film, the Oscar winning endeavor, or anything of that nature. What I'm saying is that it looks interesting, light on gimmick, and not available in IMAX or 3D. As an aside, this is another high profile film for 2012 featuring John Goodman, along with Argo and The Trouble With The Curve).